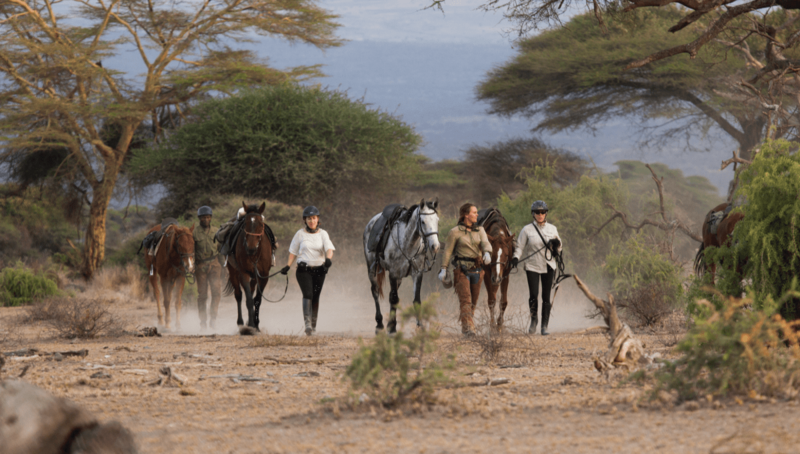 Explore a part of Northern Tanzania where few travellers have ventured, combining a horseback safari with drives in vintage Series 1 Land Rovers, for an experience that harks back to the early days of safari. 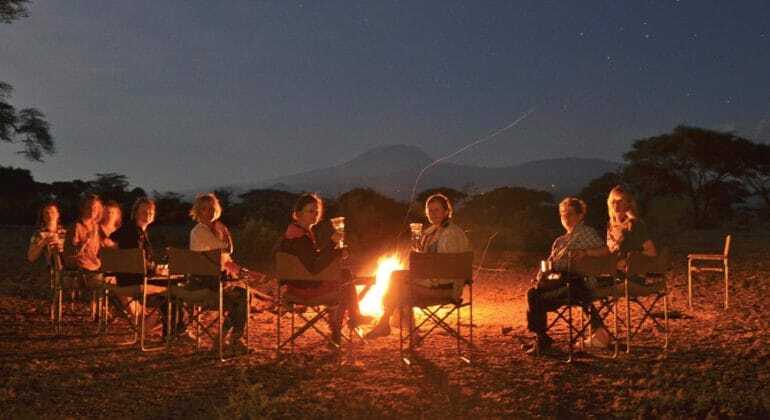 You’ll be staying in a pared-back mobile camp on the greater Tarangire ecosystem, near the Lolkisale Mountain, where you will ride amongst zebra, giraffe, lesser kudu, and other plains game. There are numerous Maasai villages in this area, seldom seen or visited by tourists, which can be visited as part of your ride for those interested in learning more about Maasai culture. The area is located southwest of Arusha and east of Tarangire National Park, making this adventure easy to fit into the start of any safari. This trip is designed for intermediate – strong riding levels but accommodates riders who would find three full days of riding too strenuous. Arrive in Arusha or Kilimanjaro Airport and transfer by road (around 45 minutes’ drive from the airport) to the Dolly Polo Estate where the horses are based. Settle into your accommodation and enjoy………. Transfer from Kilimanjaro Airport to Dolly Polo Estate on Day 1, all transfers specified within the itinerary finishing at the eastern gate for Tarangire National Park, all meals from lunch on Day 1 to breakfast on Day 4, house drinks (soft drinks, local beers, house wines), concession and wildlife management area fees, village fees, fully serviced riding safari with two night’s fly camp accommodation, qualified riding guide and logistics team, Asilia conservation charge, and Medevac cover. The Safari begins in Arusha and ends in Tarangire National Park, Tanzania.